Today our Kickstarter campaign has started. Support our campaign under kickstarter.for-eternity-game.com. The campaign will end on September 16th. 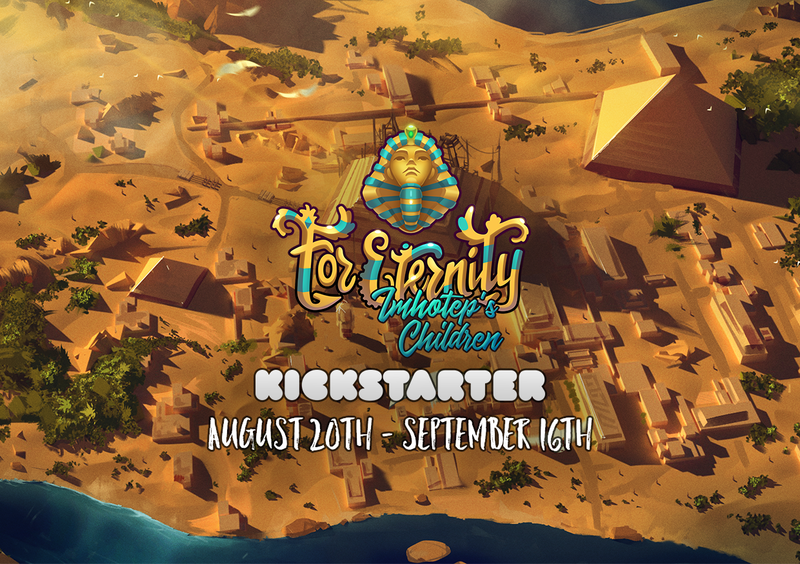 We are proud to announce the development of the game "For Eternity - Imhotep's Children". Today we have fantastic news for you. The first batch of screenshots is online. 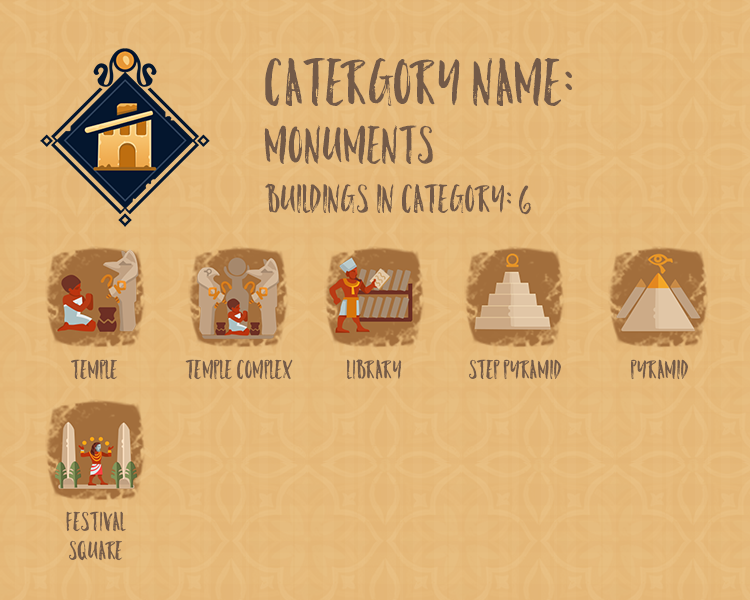 With this 6 buildings form the "Montuments" category we are finishing our tour through all the buildings in "For Eternity - Imhotep's Children"
Our next buildings are 2 camps, the construction and transportation camp. 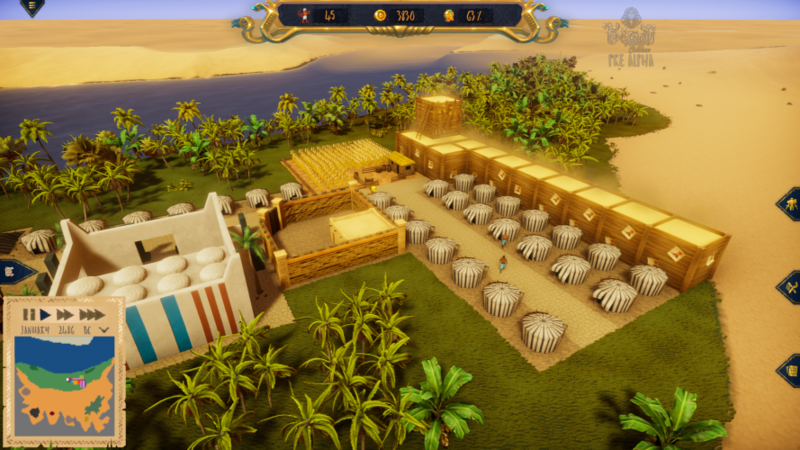 Together with the tent, they are the only buildings that don't need construction work. extinguish the fire or at least try to stop the flames from further damage. reduce the risk but they can't stop a crumbling building from collapsing. You can make a donation via paypal. All donations will be used to improve the quality of our products further. A donation is additional support and doesn't mean that you recieve claims to copies to any of our products. © HK Interactive UG (haftungsbeschränkt). All Rights Reserved.